Waeeba - Mini Market Released ! Get it now on Google Play ! Try it now on your Android device ! 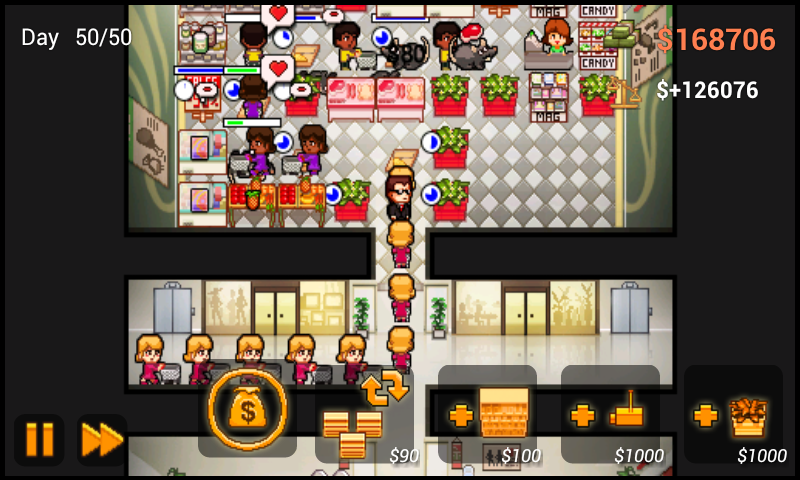 Play as a Mall Manager in this unique Tower Defense-Like game. 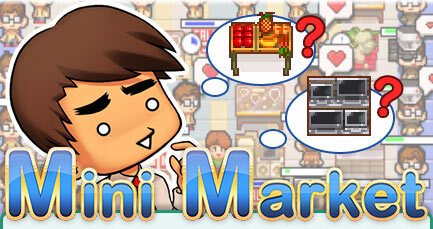 Build a Strategy to satisfy customers' needs using different shelves, make combos to unlock powerful bonuses. Make the necessary against thieves, rats and cockroaches and achieve your Turnover objectives if you don't want to be fired ! - 2 modes: Story and Free mode. - 17 types of goods. - 7 types of customers. - 75+ trophies to unlock. - Many hours of fun ! - Support most of devices (works on smartphones, tablets and smartTV). Try the Lite version now !